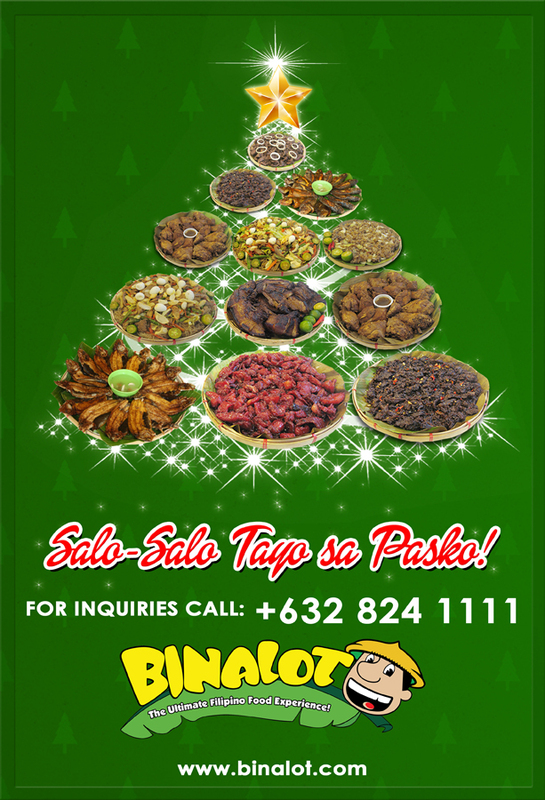 Try Binalot Panghandaan Package for your Christmas gatherings! 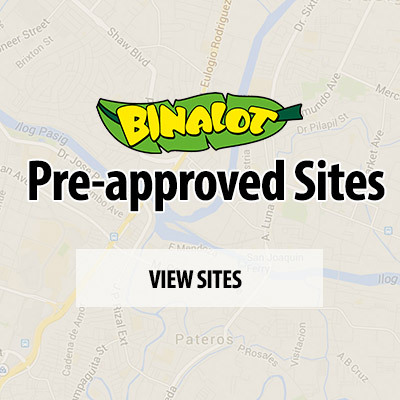 Make it a Christmas party to remember! 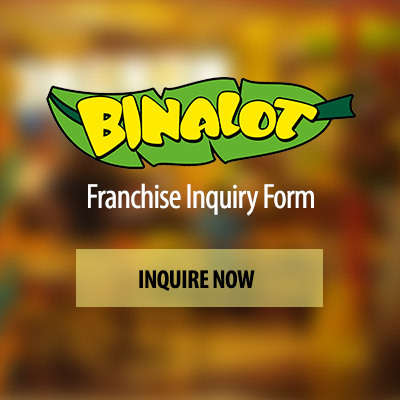 For inquiries call 824-1111.